We are happy to announce the successful completion of the winter school “Greek Cultural Heritage”. The school took place in the city of Nafplio. An immersive journey through the ancient Greece. Stay tuned about upcoming summer schools. Stay tuned about upcoming summer schools! On Friday and Saturday 1 and 2 March 2019 Study in Greece and the State Scholarship Foundation (IKY) participated in the "Study in Europe Fair" at Kiev Ukraine. The exhibition was part of the "Study in Europe" initiative, organized by the Directorate-General for Education and Culture of the European Commission and aims to promote European Universities around the world. 22 countries of the EU participated and the number of visitors reached about 1,000 people mainly students, parents and representatives of Ukrainian Universities. 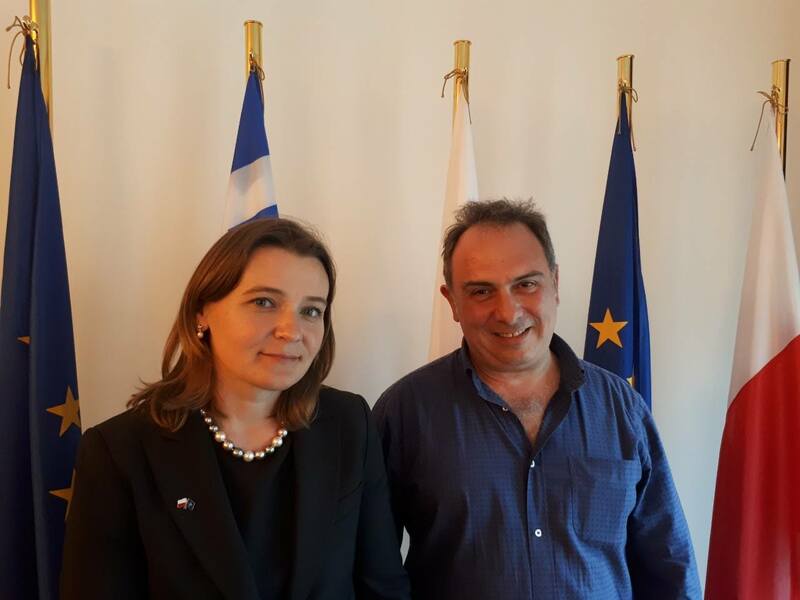 Study in Greece was very honored to be invited by the Ambassador of the Embassy of the Republic of Poland in Athens, Mrs. Anna Barbarzak, to participate in the Polish Science Days in Greece, organized under the tittle “ Poland – Greece. Exchange study opportunities Erasmus+ and Beyond” . We had the opportunity to present our activities to representatives of Polish Universities and discuss potential topics of collaborations of mutual interest. The aim of the Summit is to analyze in depth the opportunities and challenges of doing business in Europe, with a focus in innovation and start ups ecosystem. 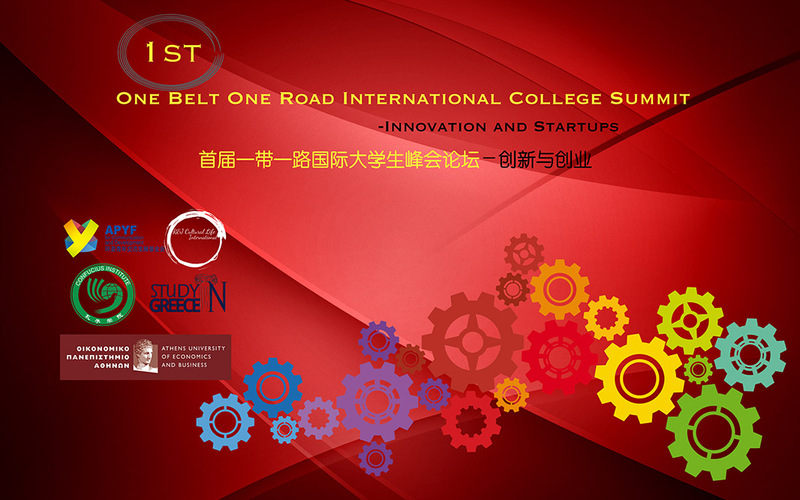 Participants will have the chance to interact with different startups and entrepreneurs in Greece and hear the views of representatives from the Greek Government, Chinese Embassy, practitioners from different industries. Conference delegates will participate in round table discussions with Greek graduate students in order to create an entrepreneurial project based on their experience in the past 5 days. 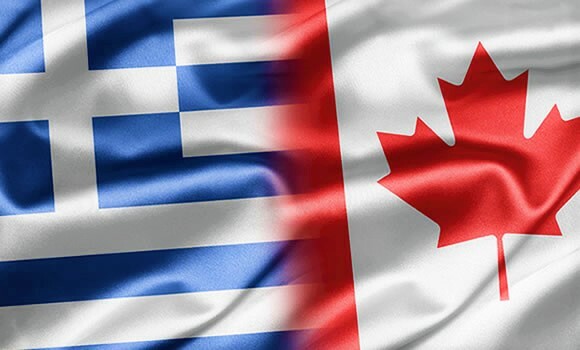 The coordinator of Study in Greece, Prof. Dr Christos Michalakelis will visit Toronto, Canada on 3-9 of April, invited by the Consulate General of Greece in Toronto. The purpose of his visit is the promotion of Study in Greece to the Universities of Toronto and the formation of strong alliances that facilitate the student mobility and improve the quality of studies. For this, he will present the Study in Greece action to the symposium of the Hellenic Canadian Academic Association of Ontario - HCAAO ( http://www.hcaao.org/) and will have meetings with deans and directors of Universities in Toronto.